Home » Models Direct Booking Agents in Action! Find professional and amateur models, actors, singers, dancers, musicians and entertainers at Models Direct. If you are a client looking to book an actor, model or any other talent, or list a job, email talent-hire@modelsdirect.com telling them your requirements and assignment details. A member of the Models Direct team will call you when they get it and then get back to you with a regional, national or even worldwide selection depending on your budget and requirements as well as a competitive free quote. Models Direct find and book models, actors, dancers, entertainers and singers for leading TV companies, magazine, and brands and have the expertise to help you too. Give them as much information as possible. Remember, the more information they have about the type of work to be undertaken and the people required, the quicker they can help you and book an actor, model, dancer, entertainer or singer that you need. 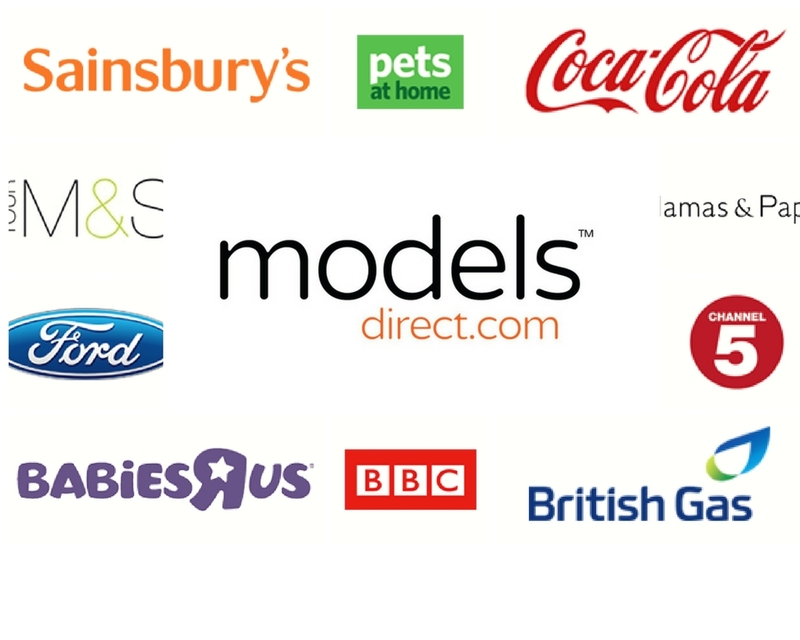 Models Direct will not be beaten on price – so tell us your budget, who you want, where and when – sit back and they’ll do the rest. Want To Get Paid To Travel With Models Direct?